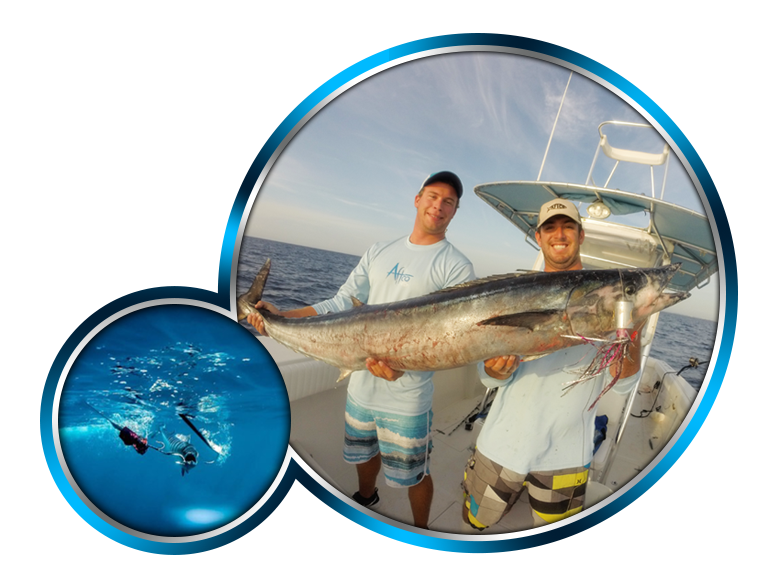 All boats fishing in tournament from Florida must clear Bahamian Customs prior to fishing and abide by Bahamian Law. All decisions regarding this fishing tournament are the sole discretion of the tournament committee. 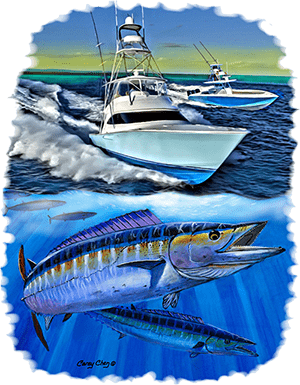 All Boats and Anglers shall fish each day based on their own desire and ability and hereby acknowledge the tournament committee or any charity partners are not responsible for any decisions made to fish in the event of questionable sea conditions.